24 professional quality half pans in a metal tin which folds out providing two palette areas. 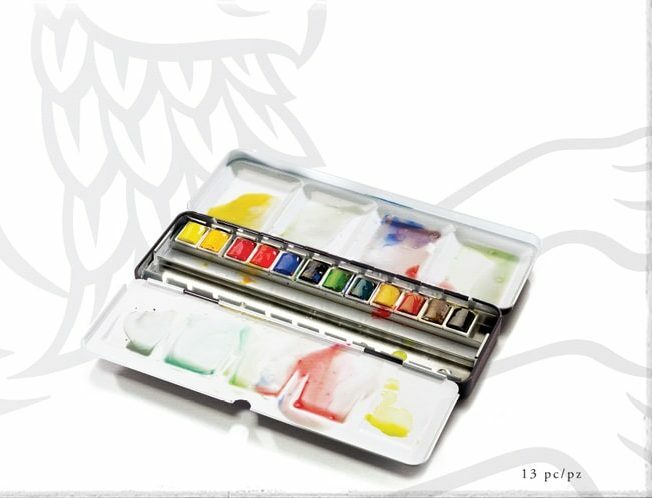 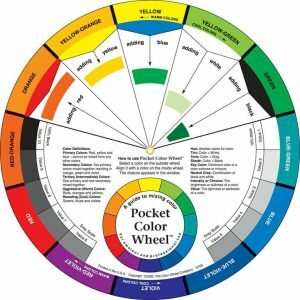 Made by Winsor and Newton. 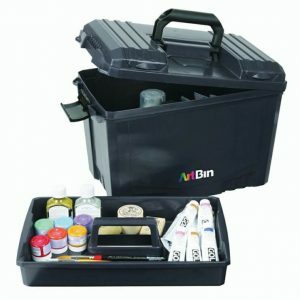 Includes in-lid storage, removable tray, large inner storage. 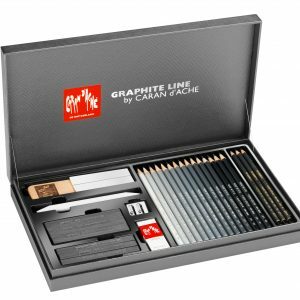 The complete set of Graphite Line pencils in a beautiful satin gift box. 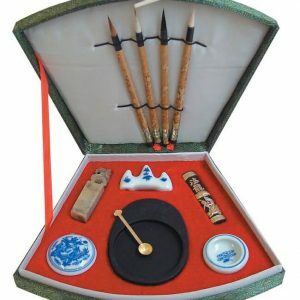 Comes with a range of drawing accessories. 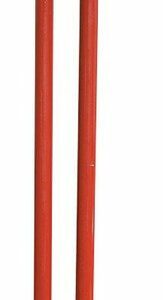 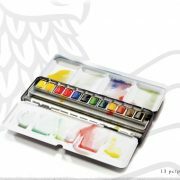 Made by Caran D’Ache. 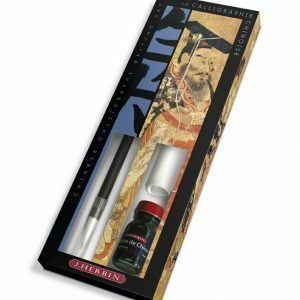 J. Herbin Chinese Set. 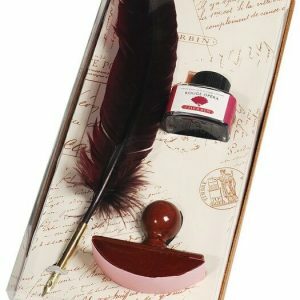 Includes brush pen, ink and parchment paper. 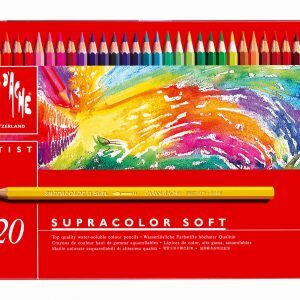 A selection 80 Supracolor soft watersoluble pencils in a luxury wooden box. 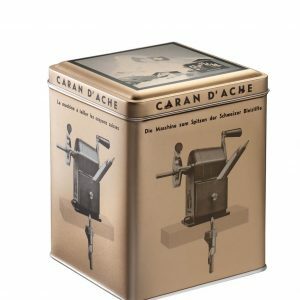 Made by Caran D’Ache.